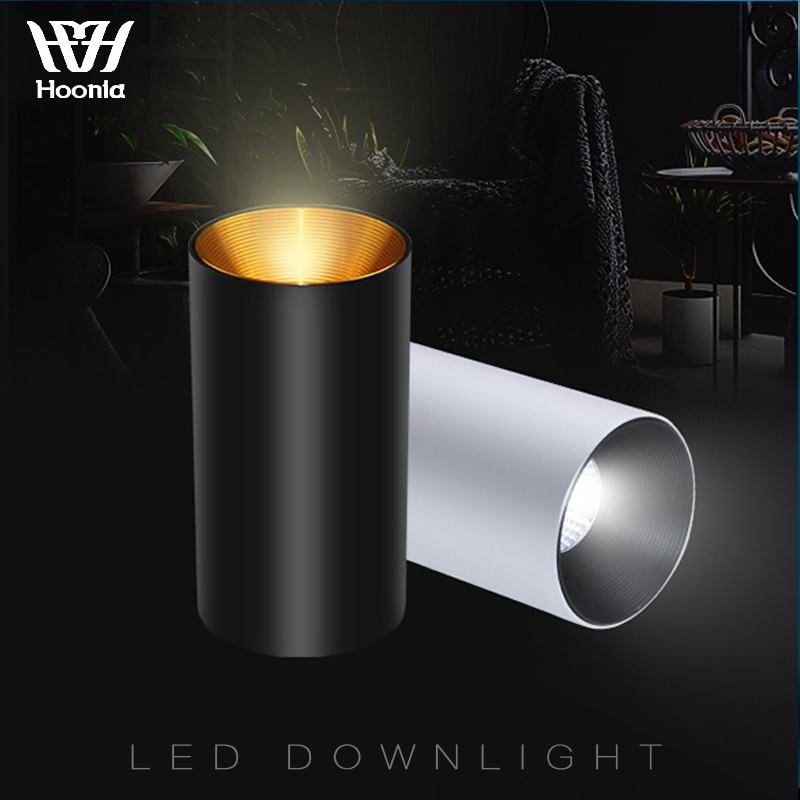 Voltage: AC110V, 220V (The surface mounted downlight contains power supply) Shell Material: Aluminum Power consumption: 5W 7W 9W 12W Light source/Quantity (pcs): High quality COB, CREE led chip Lumens (lm): 100-110 lm/W Working Temp. : -30 centigrade - +50 centigrade Color Rendering Index: Ra >80 Power factor: PF>90% Light Color: cold white: 6000-6500K warm white : 3000-3200K nature white: 4000-4300K 1. Guarentee: 3 years 2. LED chips CREE & high quality led driver 3.100-110 lm/W 4. Lifespan>50,000 hours 5. CE & RoHS Long lifespan, low maintenance cost Instant start, no flashing Solid State, shockproof Save power more than 90% by ordinary bulbs Long time working, produce low heat No RF Interference No mercury or other hazardous materials, accord with RoHs Working environment -25 centigrade ~+55 centigrade, suitable for unusual climate. We only accept Alipay. All major credit cards are accepted through secure payment processor ESCROW. 2. Orders Will be send within 48 Hours. 1. 24 months manufacturer\'s limited Warranty for defective items (excluding items damaged and/or misused after receipt). accessories come with a 6-month warranty. 2. Defective items MUST BE reported and returned within the warranty period (and in the original packaging, if possible). You must tell us what the defect is and give us your order number. We DO NOT repaire or replace items with an expired warranty. If you are satisfied with our products/service, please tell your friends & give us a 5-star positive commend.